A holiday in the land Down Under (Australia) or across the Tasman Sea to the land of the silver fern (New Zealand) would not be complete without at least one camping experience. Both countries are known for their beautiful natural landscapes, and camping traditions. In both countries you’ll find camp spots with excellent facilities (although camp sites in both countries might be more expensive than you expect), or a range of locations where you’ll be allowed to go free camping if you’re so inclined. Here are our favorite camping spots in Australia and New Zealand. 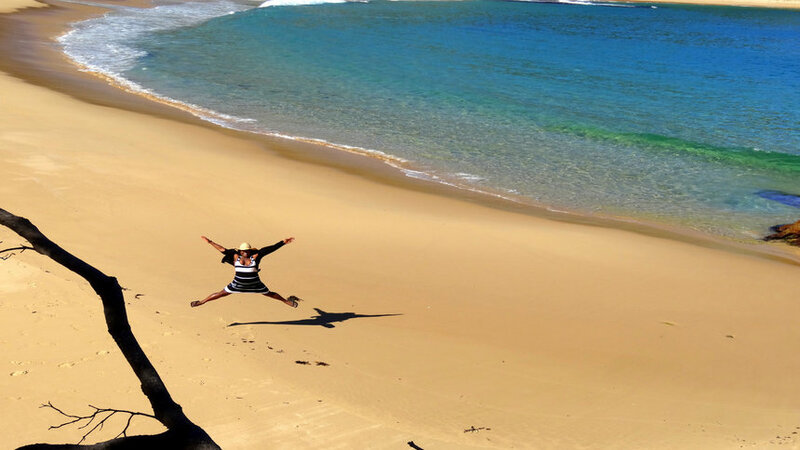 For campers heading to Australia there are several must-see camping spots to explore. 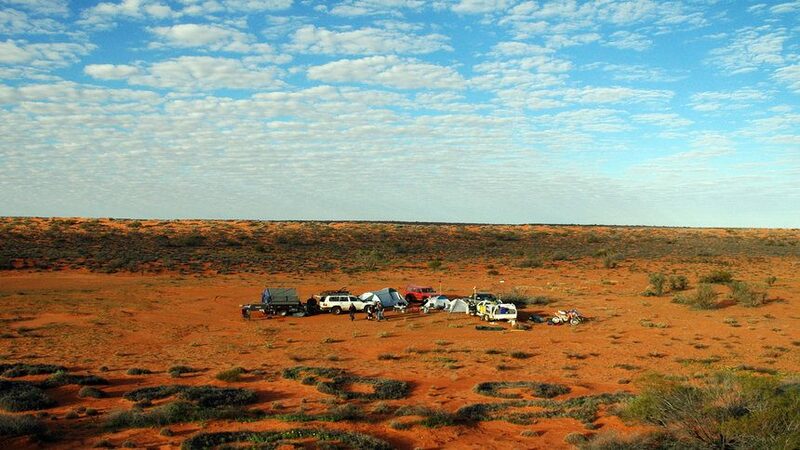 The Kimberleys in Western Australia and Kakadu National Park in the Northern Territory are not close to each other geographically, but many campers and backpackers who are exploring the ‘Top End’ of Australia will head to both spots. 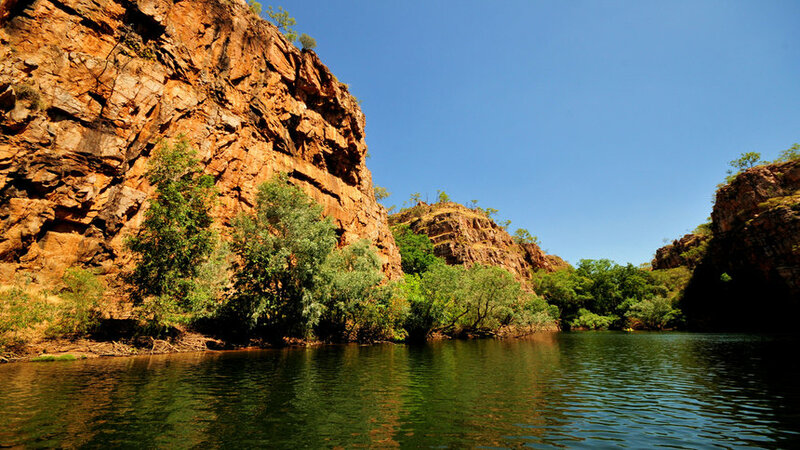 Close to the Northern Territory capital of Darwin, there is Kakadu National Park, Litchfield National Park and Katherine Gorge (Nitmiluk National Park). While in the area you can stop by the town of Katherine for supplies. 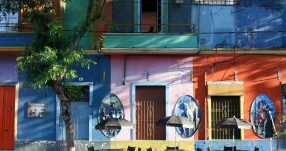 Holidays in this area are best undertaken approximately May to October. 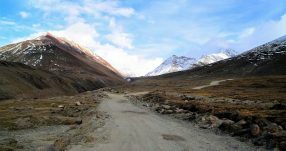 There are various camping grounds in the area, and if you’re not taking a tour, a 4×4 vehicle is recommended as some roads are unpaved. Heading west to Western Australia and the camping grounds of the Kimberleys (and other sites like Broome and Coral Bay) will take several traveling days. The distances in Australia are vast. At the Kimberelys head along the Gibb River Road and include the Bungle Bungles. Given the distances and the things to see, commit at least a month to this combined trip. Why go? 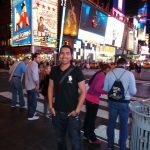 Beautiful scenery like rivers, canyons, gorges and desert landscapes; sports like canoeing and rock climbing; finding out about Indigenous Australian culture; seeing unforgettable Australian sunrises and sunsets. There are about a dozen different camping grounds to choose from in The Great Otway National Park in the southern Australian state of Victoria. 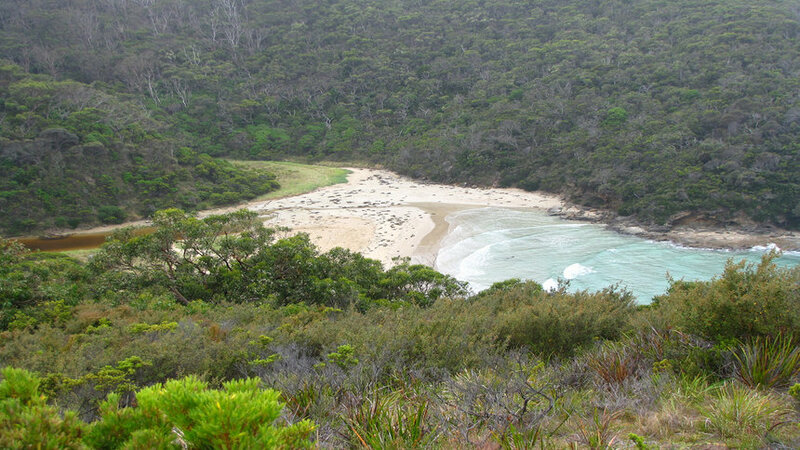 There are both scrubby forested areas and coastal camp spots along the beach. Some of the camp grounds are family-friendly with great facilities like proper toilet and shower blocks, barbecues or fire pits, powered sites, little shops, and even amenities like tennis courts and swimming pools. 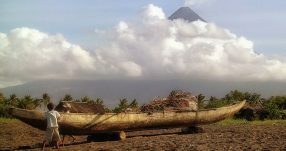 Then, at the other end of the spectrum, you can also go free camping in some areas where you’re essentially on your own! 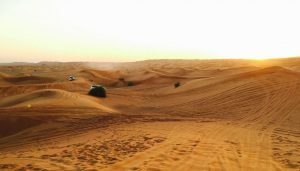 A popular spot for wilderness camping is around the Johanna Beach area where you can sleep among sand dunes. Jervis Bay in the state of New South Wales, along the state’s southern coast and several hours south of Sydney. There are beautiful beaches and camping spots along the coastline. Jervis Bay is also a great point from which to go kayaking or on cruises. 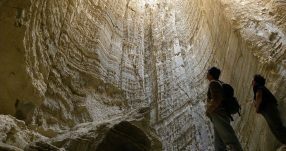 Two musts: the White Sands Walk from Greenfield Beach to Hyams Beach, and pack a picnic lunch or dinner and enjoy a meal at one of the area’s famous scenic lookouts. There are several camp grounds with great amenities, we recommend trying Hidden Creek Real Camping, which offers camping facilities while also offering an off-the-beaten track style of camping that gives you a lot more freedom than a typical campground. Milford Sound is part of New Zealand’s Fiordland area and is located on the South Island. 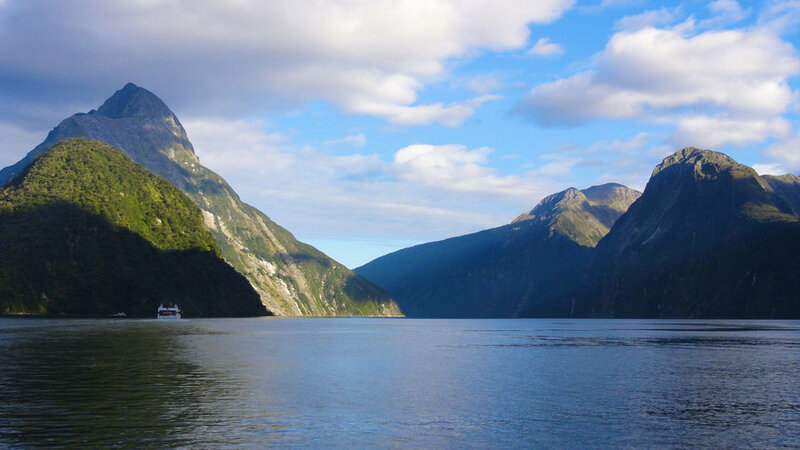 Milford Sound is on absolutely every adventure traveler’s to-do list, but there aren’t too many camp grounds to choose from. You will hear the term “DOC campsite,” which are sites run by the Department of Conservation for campers. Many of the campsites, that are near Milford Sound, are DOCs and have very basic facilities (often no showers) but are much, much cheaper than a privately-run camp site. We recommend staying at the Milford Sound Lodge, which has both powered and un-powered campsites (for campervans) and the usual amenities. They also have dorm rooms and private chalets. Because this is the only campsite at Milford Sound (the DOCs ones are only in the general area) if you’re planning a trip there November to April book well ahead as this is peak season. Lake Tekapo is the perfect destination for adventure travelers who like outdoorsy activities, and if you’re looking for New Zealand’s perfect camping spots then this probably includes you! There are several camping grounds, but the Lake Tekapo Holiday Park offers everything from tent-only sites, powered sites if you have a campervan and even glamping! Glamping is the best of both worlds, home is a big tent, yet you also have a bed that comes complete with fresh linen, cutlery, charge points and standing room in the tend…no crawling in on all fours! 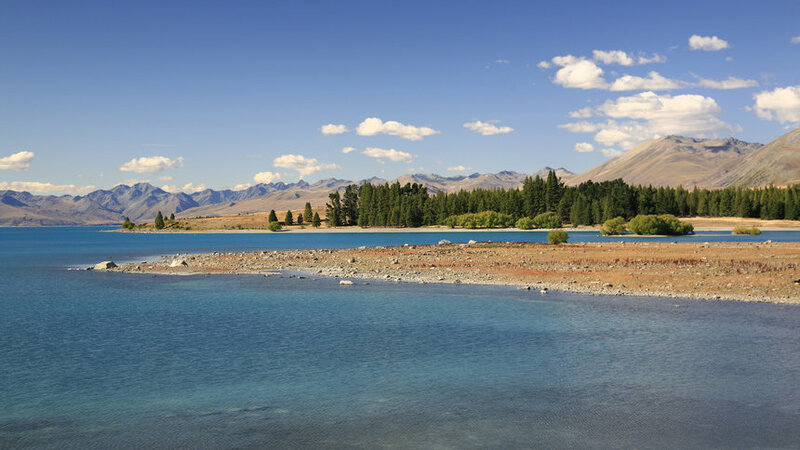 The Lake Tekapo region is perfect for hiking, biking, cruising, kayaking, horse trekking and more. Paihia is a coastal region of the North Island, located just south of the famous town of Waitangi where the Waitangi Treaty was signed between the British and various Maori chiefs way back when. 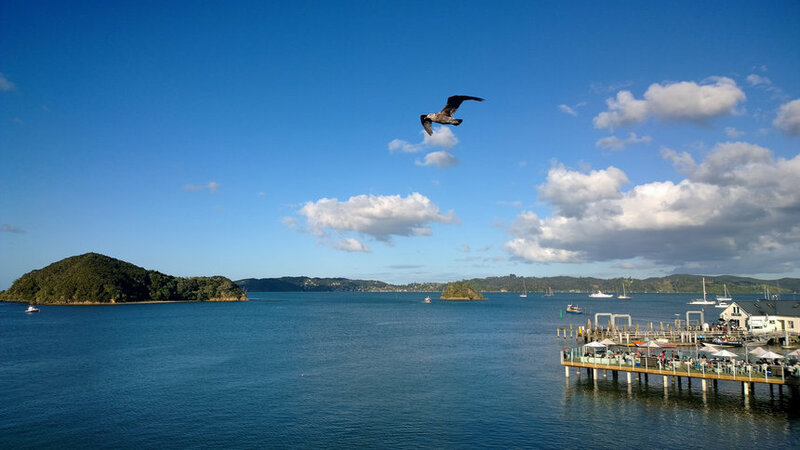 You should use Paihia as a base to explore the wider region, it’s perfect because it’s located on the Bay of Islands from where you can explore more than 100 island and the bay itself. There are several DOC and privately run camp grounds along the coast, and this part of New Zealand is definitely if you’re ready for a bit of chill and slower pace of life. 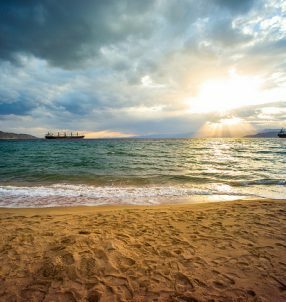 Your days can be filled with adventure sports, and jam packed touring but in the evening grab some fish ‘n’ chips, sit out by the water and enjoy the tranquil scenery. Finally, on a clear night the stargazing can be incredible here, as well as at Lake Tekapo mentioned above.